The Museum Paolo Cresci is at the side of Palazzo Ducale di Lucca in the chapel of the S.Maria della Misericordia. The chapel is beautiful and worth a visit to see the ceiling alone. 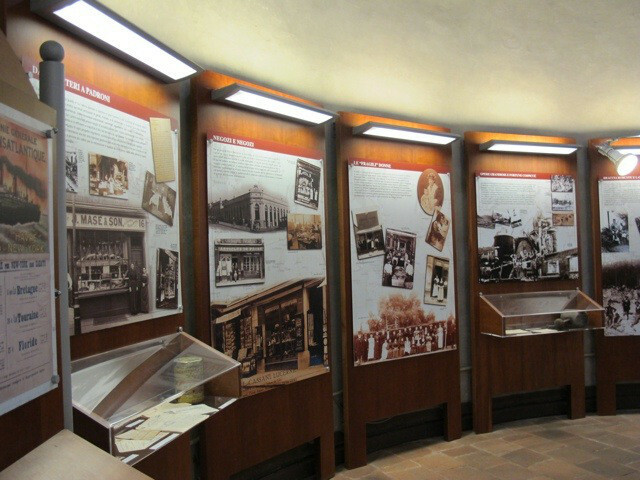 The theme of the museum is emigration from Italy in the last century and there are lots of wonderful photos following the lives of the brave souls who left their home and country to try life on a strange and unknown land. Some of the photos are very touching and quite sad. I hope these people found what they were searching for. There is a great depiction of the ships that carried people across the seas. I suspect that the trip in steerage would have been a bit grim. Their new life in other places is shown as well. Ellis Island was the place many landed and had to first show they were healthy enough to be allowed into the Americas. We can thank these courageous people for bringing their customs (and food) to other countries. They worked hard and contributed much to the communities they moved to. 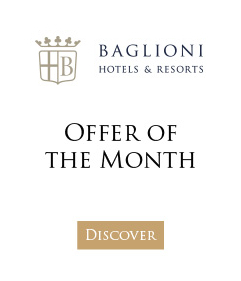 Concierge tip: Anyone wishing to explore their roots in Italy may also want to visit the Museo Nazionale Emigrazione Italiana in Rome while taking advantage of the Baglioni Saver package at the Regina Hotel Baglioni. The hotel's concierge will be happy to help you arrange your museum visit and with any other plans.